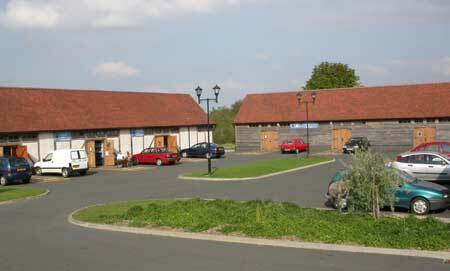 Chasewater Country Park is situated in the heart of the Forest of Mercia, on the southern edge of Staffordshire and immediately north of the West Midland conurbation. 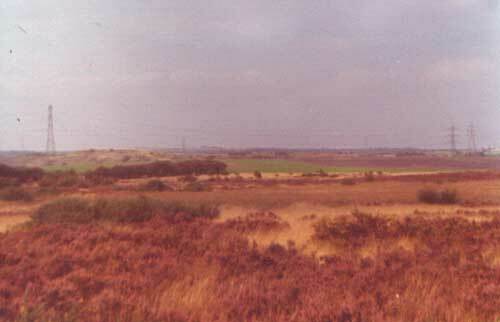 It lies on the 150 m contour 4 kilometres south of the Iron-Age hillfort of Castle Ring, which at 244 m is the highest point on Cannock Chase. 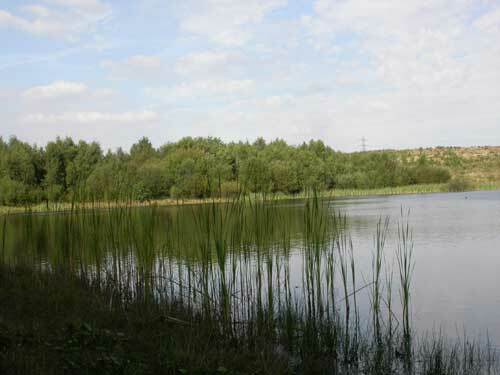 The Country Park covers 300 ha of which the lake and dam make up 93 ha and Jeffrey’s Swag 10 ha. 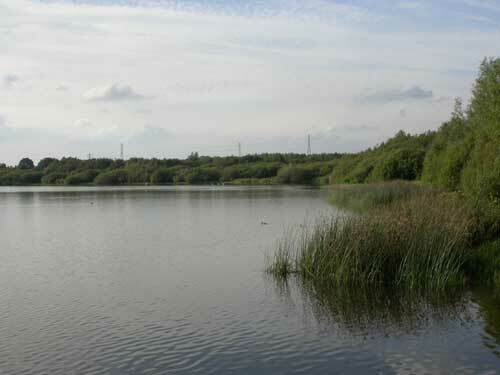 The Norton Bog restoration area, which includes the Slurry Pool (5 ha), is additional to the Country Park. 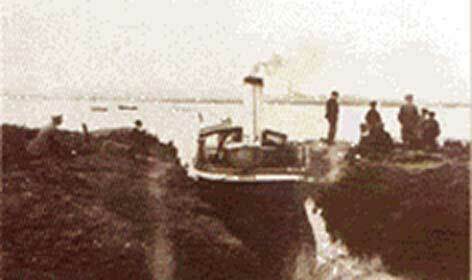 Built to supply water to the Wyrley and Essington canal, the reservoir was first used in 1797. 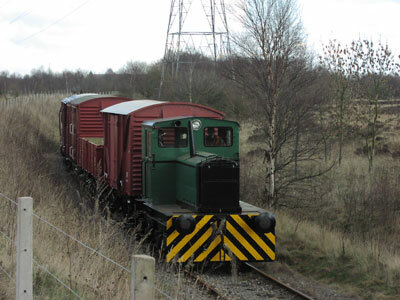 Initially set in a wild and desolate landscape within Cannock Chase, its setting was modified by a hundred years of extensive coal mining and associated urbanisation. By the time the last pit closed in 1959, the area was hardly a beauty spot but the mosaic of largely open habitats had proven to be attractive to a number of bird species not usually found so far inland. A winter flock of Twite was regular and Snow Buntings, Eider and Great Grey Shrikes occurred more often than anywhere else in the region. 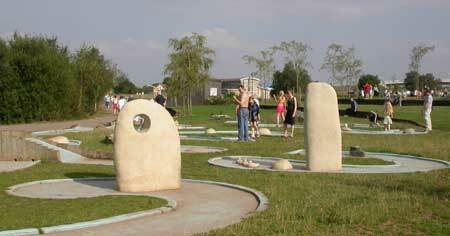 Aesthetic landscaping has created a ‘beauty spot’ but many of the bird specialities have gone. However, despite all the water-sports, wildfowl numbers have increased and Chasewater is now the prime site in Staffordshire for Goldeneye and Tufted Ducks. 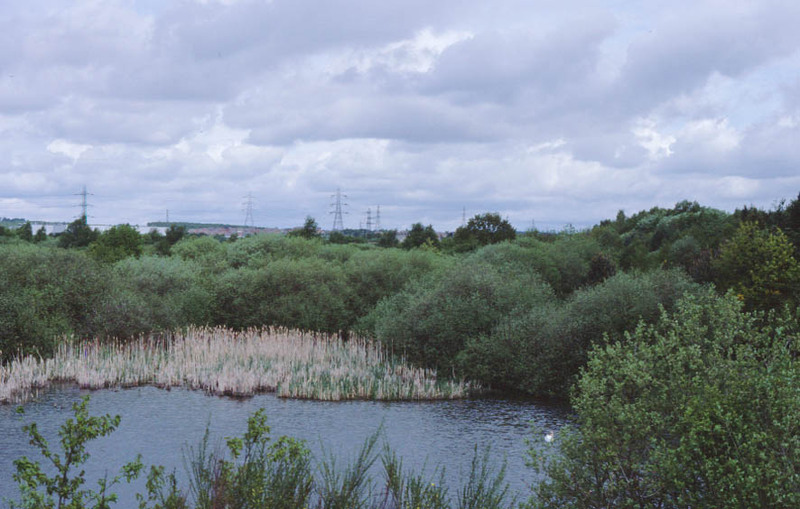 The lake is also a roost site for thousands of gulls that feed in the surrounding area, particularly the refuse disposal sites at Cannock and Little Wyrley. 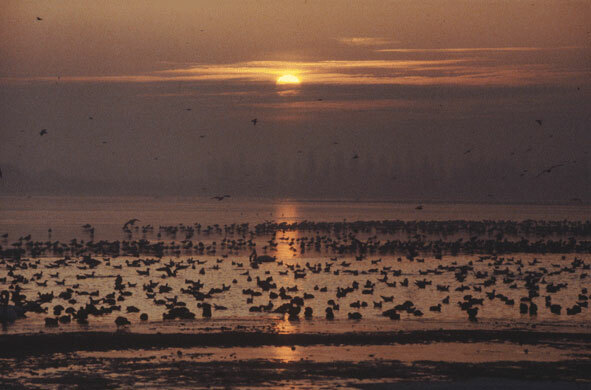 Although there are issues regarding the roost’s effect upon water quality and associated ecosystems there is no doubt that the study of these beautiful, long-distance migrants is both fascinating and rewarding. 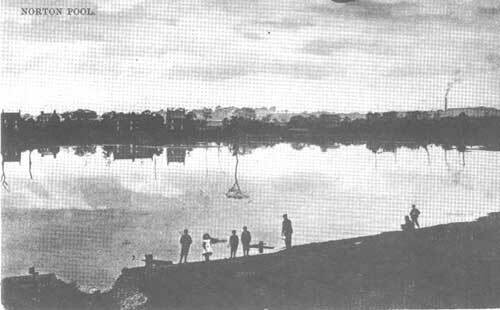 Chasewater has a relatively small catchment (870 ha) which means that the lake is slow to fill once it has been drawn down. This can result in prolonged periods of low water-levels producing conditions suitable for migrant waders. 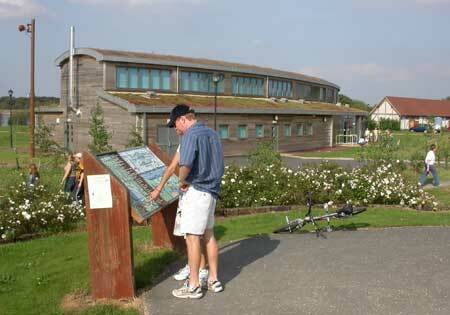 However, increasing numbers of dog walkers and general disturbance have reduced wader numbers in recent years. 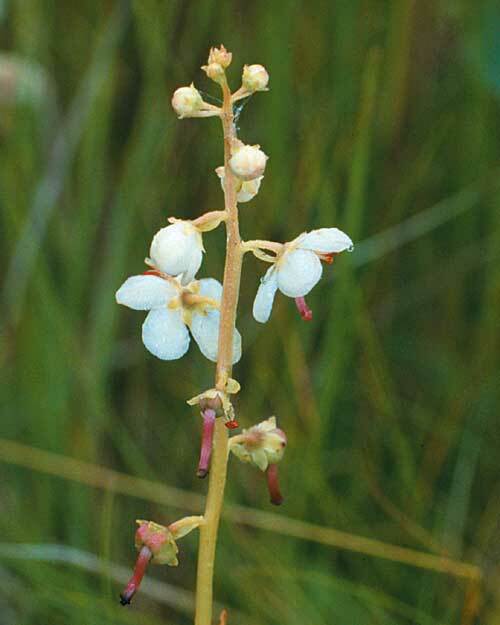 Rare heathland, shoreline and aquatic habitats harbour many regionally rare plants including the globally rare Floating Water-plantain, the nationally rare Round-leaved Wintergreen and the insectivorous Round-leaved Sundew. Regionally rare ferns like Adder’s tongue and Black spleenwort are also present. 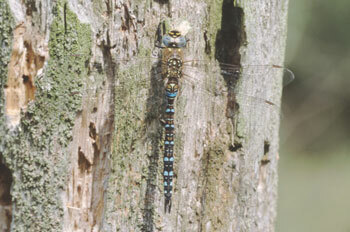 Twenty species of dragonflies and damselflies have been recorded with most of these breeding, especially at the several small pools where water-levels are more stable and fish populations low. From Red Deer to Deergrass, wildlife is in abundance. 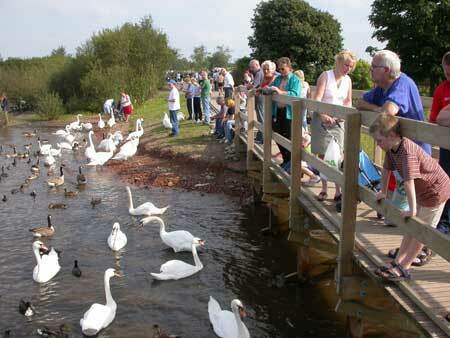 All this is within twenty minutes of one million people in the heart of the English Midlands. 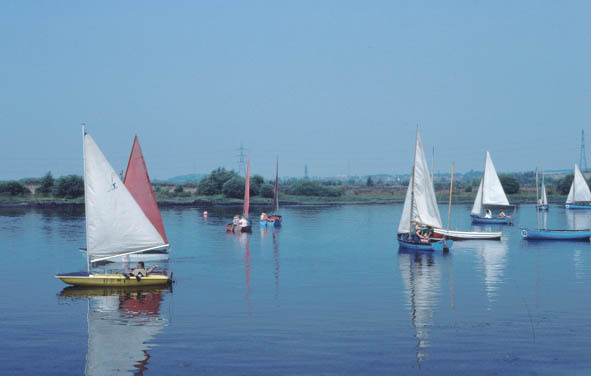 There is tremendous pressure upon the site from people wanting to sail, powerboat, waterski, walk dogs, cycle, jog, picnic, fish, play football and rugby, birdwatch and preserve trains, to name but a few. 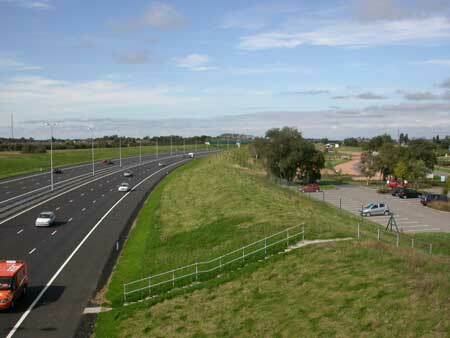 On top of this a motorway and ring road have been recently built through the site and the threat of associated commercial development is inevitable. 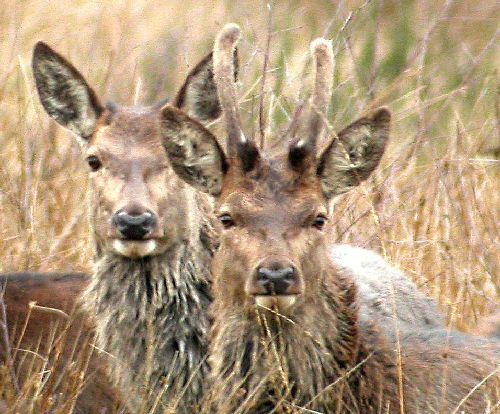 It is clear to see the importance of having an independent group to represent the wildlife interests of the Chasewater area. 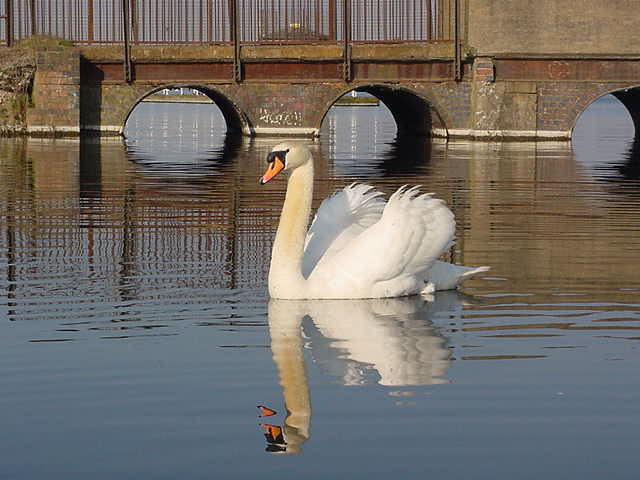 The Chasewater Wildlife Group was formed in 1995 and has made a considerable contribution to safeguarding the area’s wildlife.